In Orthodoxy, Gilbert K. Chesterton explains how and why he came to believe in Christianity, and more specifically, the Catholic Church's brand of orthodoxy. 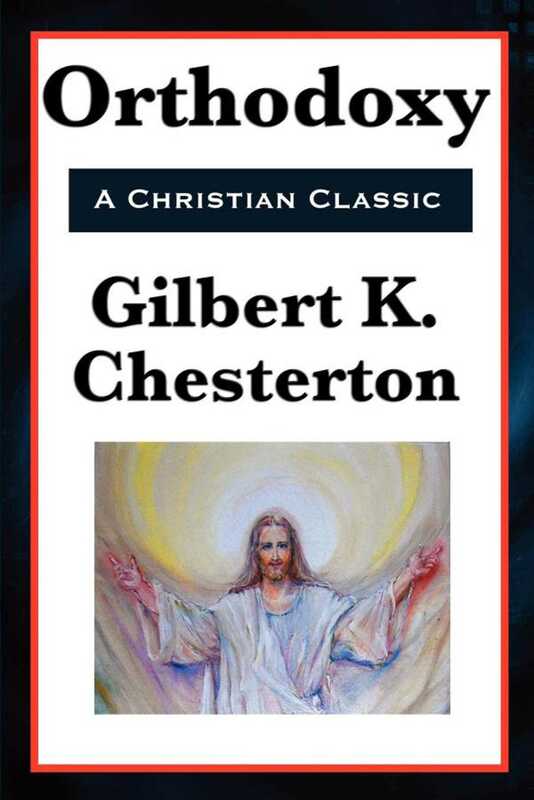 In the book, Chesterton takes the spiritually curious reader on an intellectual quest. While looking for the meaning of life, he finds truth that uniquely fulfills human needs. This is the truth revealed in Christianity. Chesterton likens this discovery to a man setting off from the south coast of England, journeying for many days, only to arrive at Brighton, the point he originally left from. Such a man, he proposes, would see the wondrous place he grew up in with newly appreciative eyes. This is a common theme in Chesterton's works, and one which he gave fictional embodiment to in Manalive. A truly lively and enlightening book!